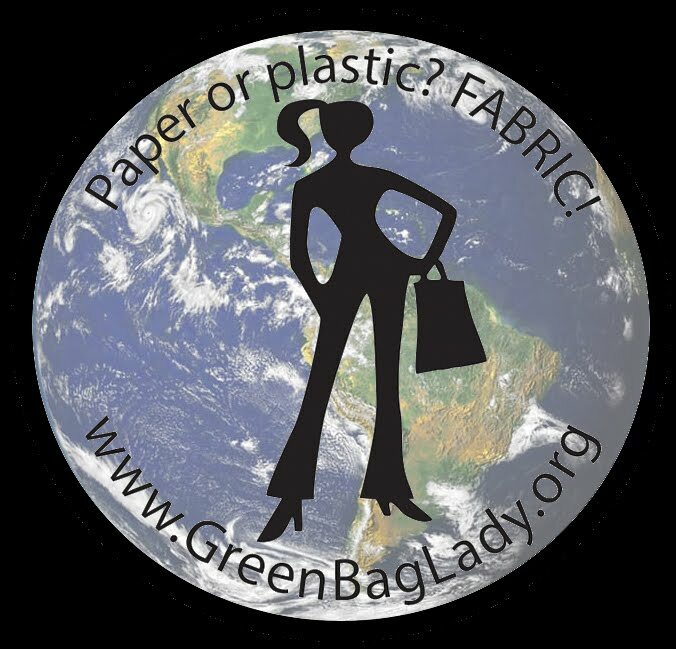 Green Bag Lady: Recycling 101 or maybe 102. . .
We all know we should recycle, yes? We are good about the paper and the cardboard and the aluminum and all that, right? RIGHT? Please say yes or at least nod your head loudly. Ok, so what about some of the other stuff, the stuff we think we cannot recycle, or that is more difficult to recycle. I hope this post will help with that. . .
Let's start with caps. You know the ones that come on EVERYTHING. Soda bottles, milk cartons, peanut butter jars, etc. Did you know that you can RECYCLE them? Yes, you can. Aveda will take them off your hands and make new products out of them. You can read all about it here. The site tells you what they take and locations that accept them. I have a little container on my kitchen counter to keep the lids. When I get too many, I bring them to the mall and drop them off at the Aveda store. Easy. And you can download the cool coloring sheet above! How about batteries. Please tell me you don't throw them in the trash. Batteries Plus will take your batteries and recycle them for you. Yay! Read more about it here. On to plastics that are marked with a #5. You can recycle these at Whole Foods. They have a great campaign going called Gimme 5. You can even recycle your Brita water filters there. Hurray for Whole Foods! I never knew that Whole Foods would recycle plastic #5. That's great! Thanks for the info! Great info Teresa~ thanks for sharing! Great post! 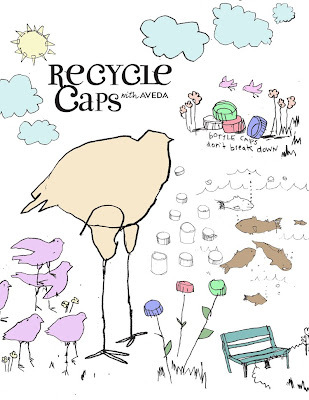 I actually didn't know about the Cap recycling place. Just need to check if it's available around where I live. And also, there are recycling containers for batteries ! i saw your link in facebook, some of my friends were talking about they won a pretty bags. Claire Cabanlit Pfendler shared your website. Aside from the interest of winning a bag, i really love cloth bags. I actually have one (green one)bought it 3 years ago from penshoppe called store, I still keep and take care of it. I love greens as it is so nature, grew up in a province of Bohol,Philippines. Anyway, Im Lavenna working partime as a private family caregiver to a 90 year old woman. My honor to be part of the Green Bag Lady. Lets GO GREEN!!! !